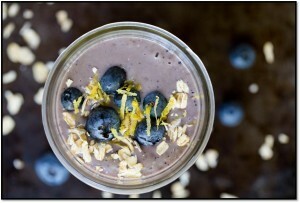 Gluten-Free Living > Tips > What are the keys to adding more smoothies to my diet? What are the keys to adding more smoothies to my diet? Knowing the ingredients that go into the making of a great smoothie can help you maximize the benefits of drinking one and give you the chance to create healthy and creative breakfasts every day. Find our tips here.